The back-breaking task of shoveling snow this winter can be less, um, back-breaking thanks to Joe. Snow Joe to be exact. 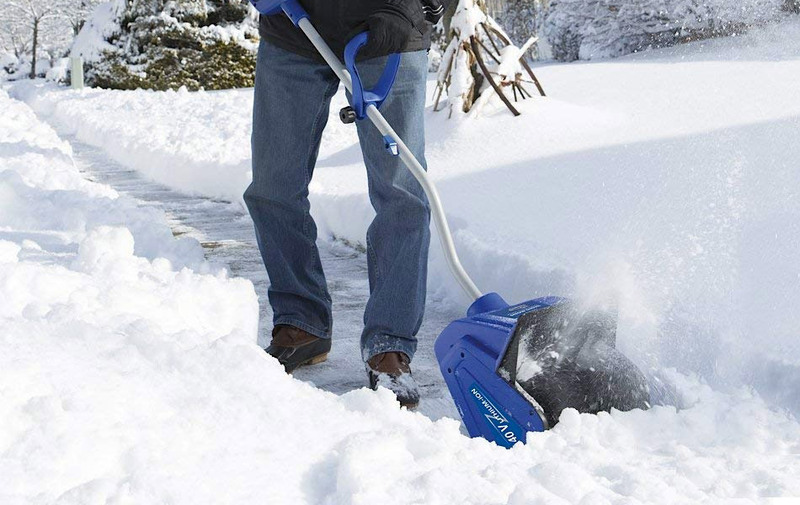 This cord-free, battery-operated snow shovel features a dual blade auger that effectively clear snow with ease. Snow is tossed 25 feet away to aim carefully. Perfect for decks, steps patios, and sidewalks.